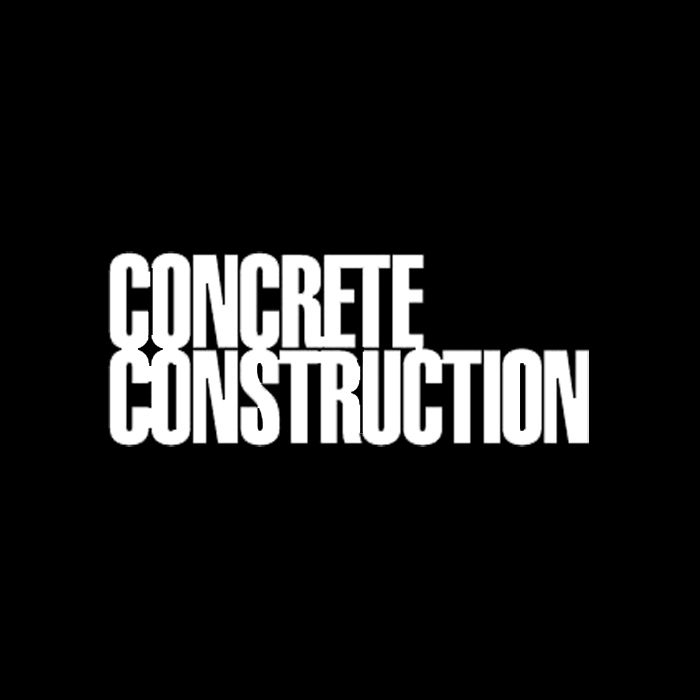 Sent weekly to subscribers’ inboxes, concrete construction newsletter includes brief reports on current news, projects, products, and events for the concrete industry. Concrete Construction offer enews. Concrete Construction goes out weekly to 108,000 subscribers. With our print and digital issues, website and enewsletters, monthly audience is nearly 680,000. industry can match that type of engagement to the commercial construction contractor marketplace.